A reliable treatment option for hair removal and skin enhancement. 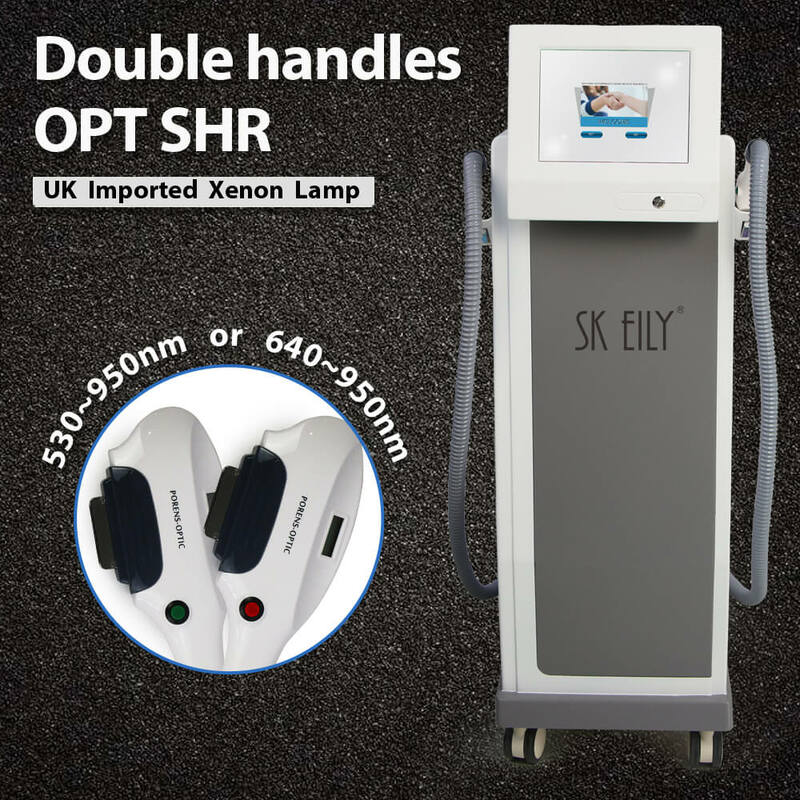 With this unique yet simple device, you can expect tremendous results within a short time, thanks to the optimal flash technology (OPT). With this device, you can treat the patient quickly with minimal recovery time guaranteed. 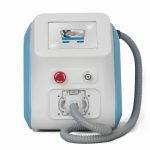 It features an advanced cooling technology that works to eliminate all types of post-treatment pain and possible side effects. It’s unique optimal pulse technology that works efficiently by reducing the level of energy waste to enable more cooling between the flashes. With this technology, pain is reduced significantly thereby yielding optimal results. Handle meant for the treatment of advanced facials and pigmentation. Has a power capacity that is up to 1200 watts. Can work for 15 hours non-stop. 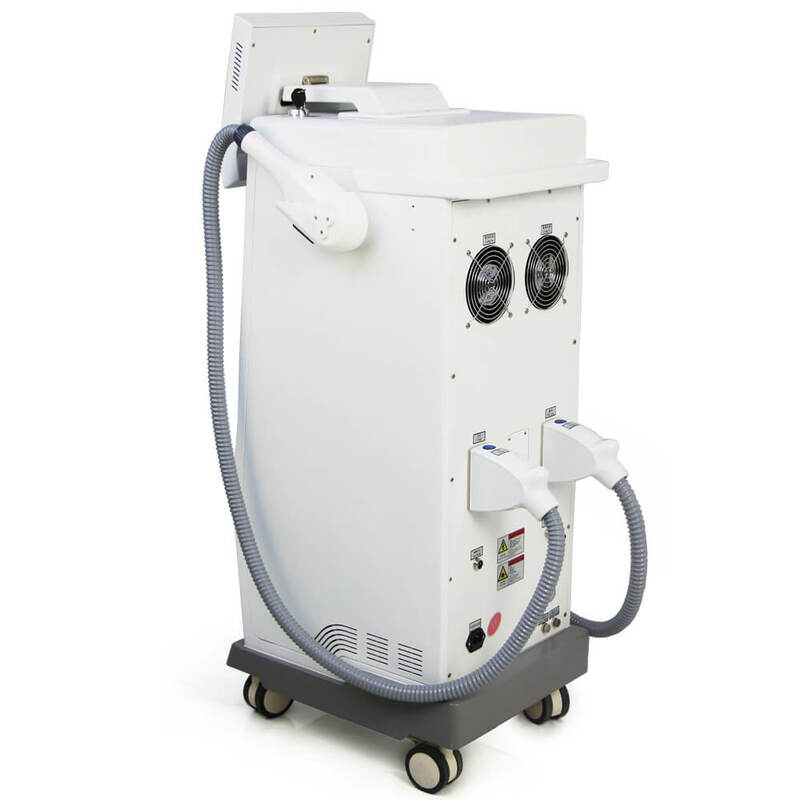 This machine is available for the treatment of various skin conditions and disorders. It provides fast and reliable treatment. It is suitable for all skin types, skin problems and can be used on any part of the body. The IPL beauty machine has been revolutionized to take the place of the old one without a drop in quality. Optimal Pulse Technolgoy (OPT) controls pulse shape by equalizing energy distribution over the entire pulse or sequential pulses. It makes the procedure gentler, more comfortable and patient-friendly. Semiconductor Contact Cooling technology cools the skin, minimizing the risk of burns, which in turn allows you to use higher fluences (power levels) delivered at a higher repetition rate (speed) while still maintaining comfort. 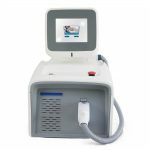 The result is a ground-break laser hair removal solution that achieve superior results for all skin types. 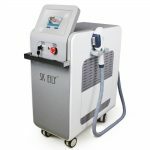 Thermo Electric Cooling (TEC) – High power TEC cooling module and large water tank ensures continuous operation of E-Light IPL OPT SHR for 15+ hours. In-motion Delivery Technique represents a breakthrough in patient comfort and procedure speed. With 15mm*50 mm spot size and 10 Hz repetition frequency, you’re safely and uniformly applying energy over a large grid. 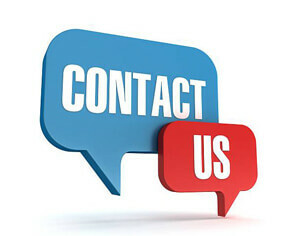 You will significantly improve the results by eliminate skipped spots and ensure full coverage rate. Specification: Light flash, 530nm-950nm, the point size of 15mm×50 mm, Up to 10 Hz. The SR handpiece is a suitable treatment such as acne, pigmented lesions, and wrinkles. 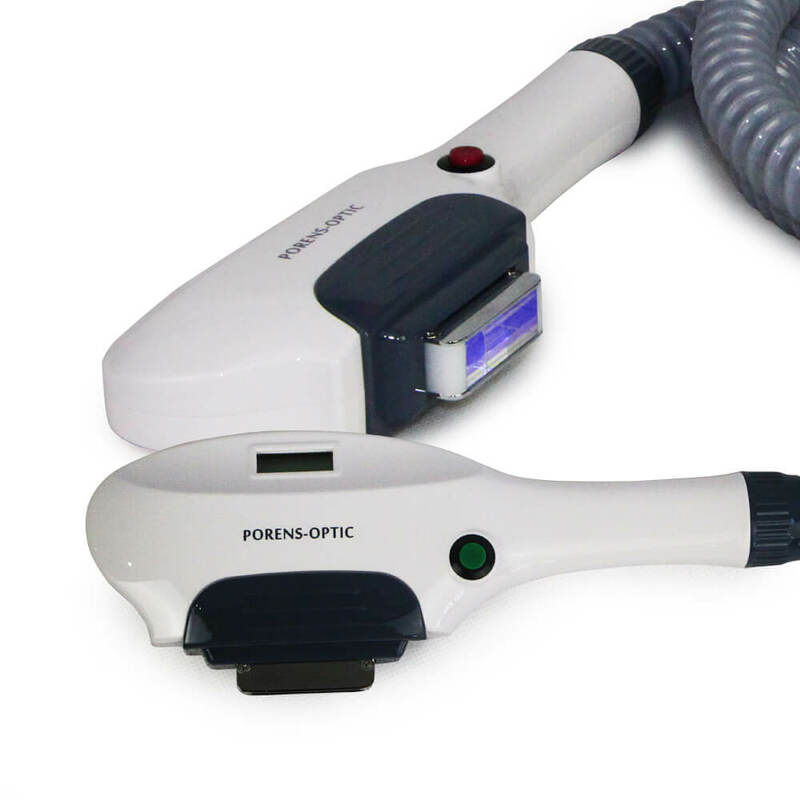 Specification: IPL, 640nm-950nm, Spot Size 15mm×50 mm, up to 10 Hz.